Saddington Building Supplies are leading suppliers and installers of high quality automatic gate systems for homes and businesses in the Newcastle, Lake Macquarie & Hunter Valley regions. 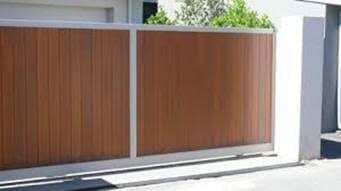 Swing gates are the most popular type of gate used for residential driveway gates in Australia. 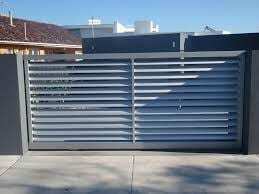 Sliding gates have been growing in popularity in recent years. 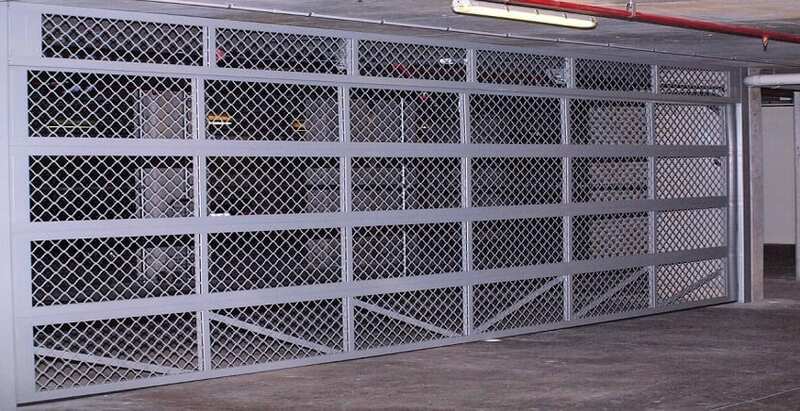 With our vast experience in automatic gates, we have fully embraced the additional safety, security and space-saving qualities a sliding gate offers. Sliding gates only require one motor, so are easier and often less expensive to automate. They can also be manufactured to very large sizes in steel and timber. To arrange a free measure & quote on your next automatic gate job, please contact Saddingtons today. Aluminium Gates can be manufactured to suit all styles. Saddingtons aluminium gates can be Powder coated and combined with strength, durability and a life expectancy exceeding all other materials. All of our gates are available as sliding, single swing or double swing. 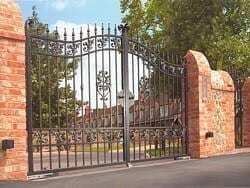 Most of Saddingtons gates can be automated for ease of use. With a highly durable & protective plastisol coating, the panel facia attracts very little dirt and makes each gate virtually maintenance-free. Steel gates for a more traditional style or can be manufactured to your own design. 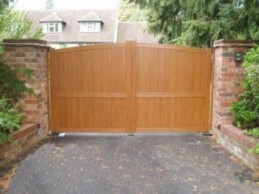 Timber gates come in a wide range and style with many different finishes available. Can also be combined with aluminium for a more modern style. All of our gates are available as sliding, single swing or double swing.